In recognition and support of National Lineman Appreciation Day, Border States donated $1,000 to the National Sisterhood United for Journeymen Linemen (NSUJL). 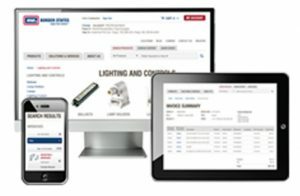 Since the invention of the telegraph, line men and women have worked tirelessly, sacrificed their lives and had to be away from family to construct and maintain the energy infrastructure of the United States. National Lineman Appreciation Day honors their dangerous and challenging work and salutes their contributions to keep the country’s power on. 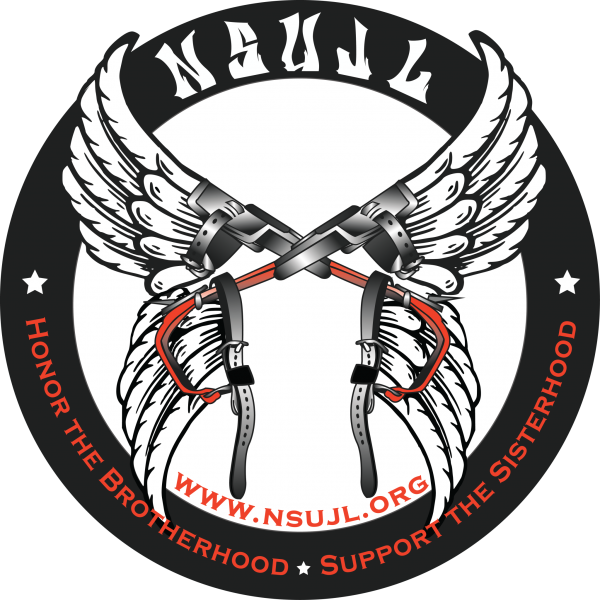 NSUJL is a 501(c) (3) nonprofit organization dedicated to assisting families of fallen or injured IBEW journeymen linemen, utility linemen, apprentice linemen, groundmen and operators. NSUJL believes that no brother/sister or their family is to be left behind. With this, NSUJL provides an array of services including financial, physical, emotional and scholarship assistance. 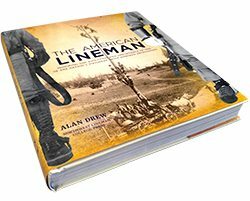 In conjunction with National Lineman Appreciation Day, BSE has partnered with Northwest Lineman College and Alan Drew to give away 10 autographed copies of “The American Lineman,” a book honoring the evolution and importance of one of the nation’s toughest, most admired professions. Even though only one day is nationally recognized, we #ThankALineman every day. In honor of National Lineman Appreciation Day, we gave away 10 autographed copies of “The American Lineman,” by Alan Drew. Visit our National Lineman Appreciation Day Page to see the winners.